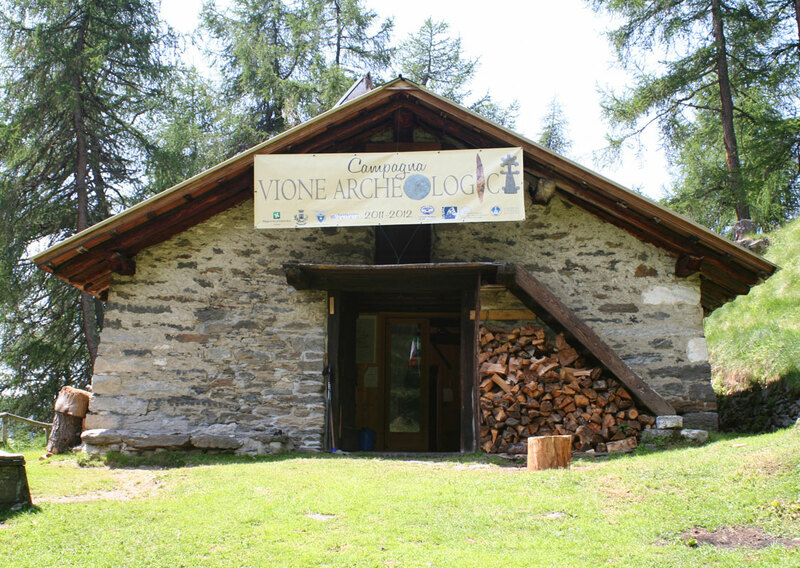 The project “Vione Archeologica” began in 2011 with the aim of rediscovering the historical memory of the territory of the Comune of Vione in the Upper Valle Camonica (Bs). It aimed to achieve this end through a series of archaeological and historical investigations that would establish chronology and better understand the evidence available for the area, both documentary and archaeological. Such investigations would be framed within the broader picture of the development of local culture and tourism. The promoter of this project was the Comune of Vione, a small mountain village (1250 m asl) that, including the hamlets of Stadolina and Canè, today counts a little less than 750 inhabitants. In addition to the Comune di Vione, a variety of other organisations have also contributed to the project: the Lombardy region, the Cariplo Foundation, the Stelvio Park, the Valle Camonica mountain community, the Catholic University of the Sacred Heart and the Central Scientific Committee of the CAI Gruppo Terre Alte. The Ministry of Culture (Soprintendenza Archeologia Belle Arti e Paesaggio delle province fi Brescia e Bergamo) provided overall direction. 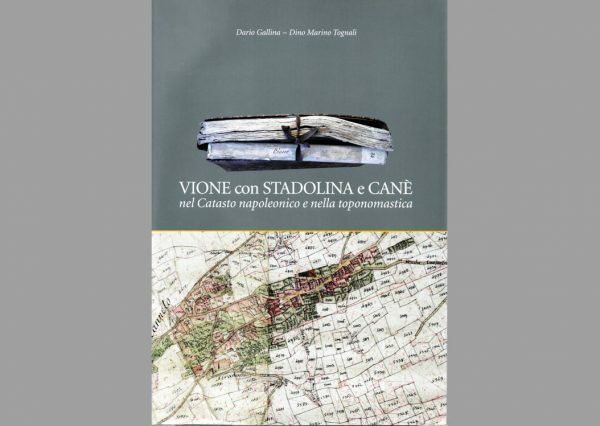 The first part of the project focused on investigating the history of the inhabited centres of the Comune of Vione (Vione, Stadolina and Canè) by means of pre-20th century cadastral data. This research was published in the volume: D. Gallina – D.M. 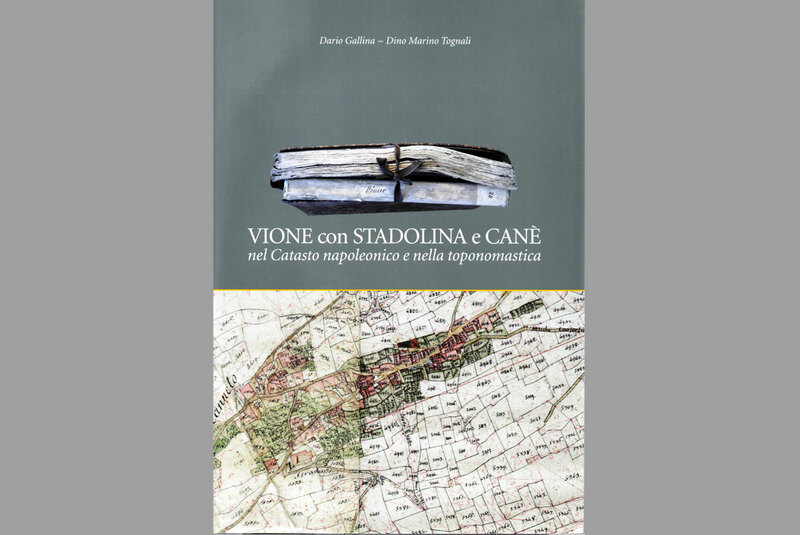 Tognali, Vione con Stadolina e Canè nel Catasto napoleonico e nella toponomastica, Comune di Vione, 2014. The study of the historical cadastral data opened an interesting window on the past that deepened our knowledge of the families living in the area and the exploitation of the land while also providing a wealth of local micro-toponyms that proved very useful in reconstructing the ancient and modern landscape. The churches are amongst the most important historic buildings in Vione. In particular, there are the 16th century parish church of San Remigio and the smaller 15th century church of San Sebastiano (which has been the subject of archaeological activity during the course of the project). After this initial background phase, the project’s efforts have focused on excavating the high altitude site of Tor dei Pagà. The site of Tor dei Pagà can be reached from Vione – or, more easily, from the hamlet of Canè – via a steep and only partially paved mule track through a dense larch forest. The site sits at about 2250 m asl and consists of a series of stone-built structures with mortared or drystone walls. The structures are mentioned in local 17th century sources (in particular the works of the Vione notary Bernardo Biancardi who wrote a manuscript entitled Fundamenta istoriale del forte ed antico castello di Vione) as the last refuge of pagans opposed to the Christianity brought by Charlemagne – an interpretation supported by the local toponyms. In addition to Tor dei Pagà we also find Canalì de la Tor, Plàsa de la Tor, Sagrà di Pagà, Funtanì di Pagà etc. The remains of the walls were always visible and in the 1970s drew the attention of Prof. Mirabella Roberti who, in July 1977, led partial excavations: the first excavations at Tor dei Pagà. New excavations began in 2011, supported by the Comune of Vione as part of the project “Vione Archeologica”. The work was undertaken in collaboration with the Catholic University (Prof. Marco Sannazaro, Professor of Medieval Archaeology, Brescia branch) and under the direction of the Ministry of Culture (dott. A. Breda, Soprintendenza Archeologia, Belle Arti e Paesaggio per le province di Brescia e Bergamo). The project’s working base was the Case di Bles mountain hut (2080 m asl) run by the Manerbio (BS) branch of CAI (Italian Alpine Club). There, the finds and other field data were processed and teaching activities took place: there were lectures on aspects of methodology such as photographic techniques, the drawing of finds, the use of mapping/survey instruments and the rectification of images of walls. The excavation campaign thus became a field school training young archaeologists and has also provided the opportunity for several students to further research the finds and to find thesis topics. To date (June 2018) there have been six further field seasons after that initial work in 2011 – seven consecutive summer field seasons in which archaeologists have carefully and painstakingly worked towards the rediscovery of the fascinating story of a site that is truly unique in terms of its elevation and physical location.